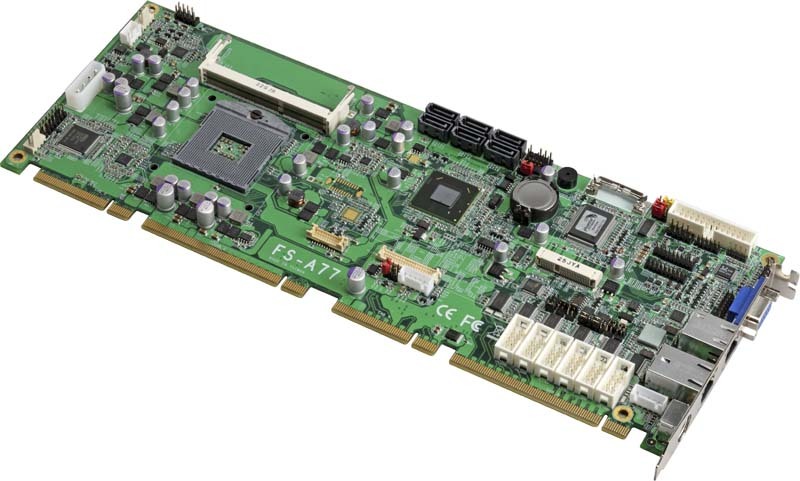 FS-A77 which is intended to plug into a backplane, This CPU Card is based on QM77 Express chipset too, supports 16GB DDR3 SO-DIMM memory, comes with DVI, VGA & LVDS, two Giga LAN, 4 SATA2 & 2 SATA3, HD Audio, 5 x RS232 & 1 x RS232/422/485, 4 x USB2.0,4 x USB3.0, GPIO and one PCIE mini card expansion socket. 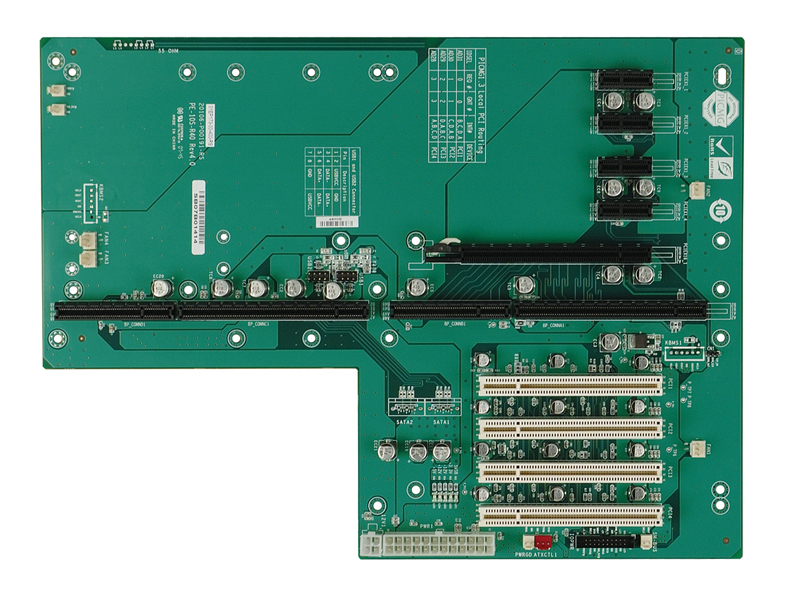 LAN Interface: 1 x Intel® 82574L Giga LAN and 1 x Intel® 82579LM Giga LAN(Support iAMT8.0). 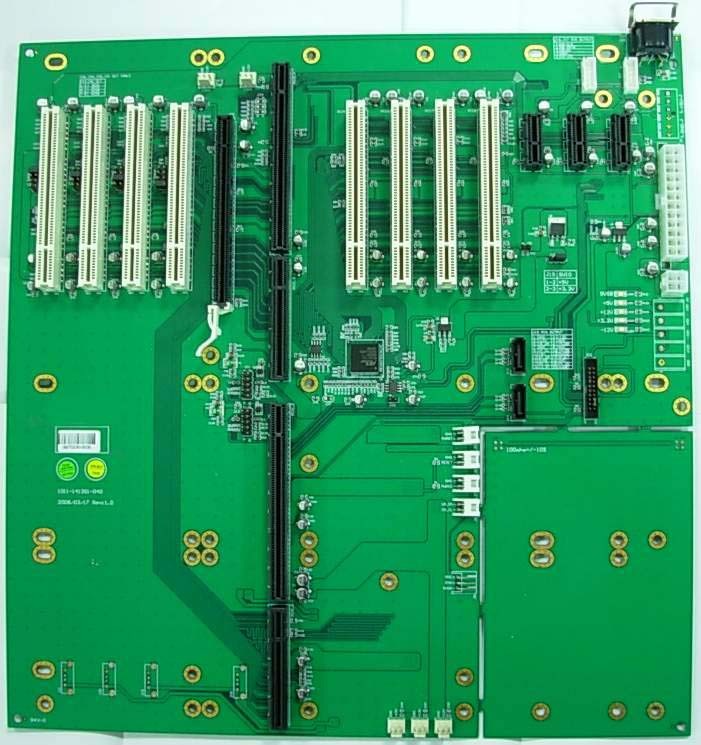 Expansion Interface: PICMG 1.3 Interface Support 1 PCI-Express x 16 and 1 PCI-Express x 4 or 4 PCI-Express x 1 、4 PCI bus master,and 4 USB2.0 Interface and 1x PCIE mini card socket. master, 4 x USB2.0 Interface . 1 x PS/2 keyboard/mouse, RJ45 LAN, 1 xDB15 VGA port .